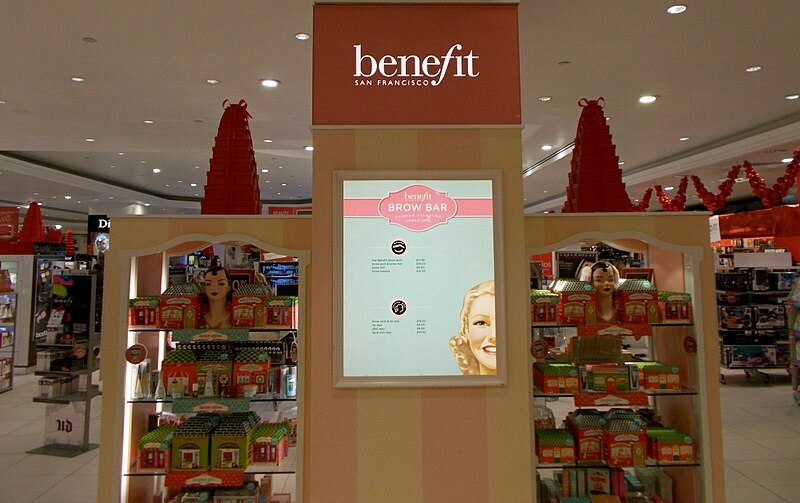 Benefit has always had a reputation for making cosmetics fun and giving its products quirky names, which is what the twins who founded the company wanted. It should therefore be no surprise that the company that started with a unique take on makeup was prepared to be innovative and would one of the first to enlist a model with Down syndrome as an ambassador. The whole modelling world is thankfully becoming more inclusive. According to USA Today, actress Jamie Brewer was the first model with Down syndrome to appear on the catwalk in New York Fashion Week in 2015. Australian model Madeline Stuart was named model of the year in 2016 by World Fashion Media, and now, 20-year-old Kate Grant is the new face of the Benefit makeup product Roller Liner Liquid Eyeliner. Kate was crowned Teen Ultimate Beauty of the World August 2018. It is no surprise that this made her the subject of lots of attention in the modelling world, but what is surprising is that this is not how Kate came to the notice of Benefit; instead, she was noticed appearing in a video on Facebook that was telling the story of how she became a model. Benefit was bowled over and the rest, as they say, is history. Benefit makeup celebrates women who stand up for what they believe, which is why the brand loves working with Kate. Kate’s motto is ‘different is beautiful’ and at just 20 years old, she certainly fits the bill and looks set for a great career in modelling. Kate’s mother, Deirdre, speaks proudly about her daughter, saying that she is setting the path for people with disabilities. Anyone wanting to learn more about Benefit cosmetics can find them widely available, both in store and online from stockists such as https://www.carapharmacy.com/en/Benefit/b-743.aspx. With the new eyeliner looking so good on Kate, there will no doubt be a lot of women wanting to try it. Unsurprisingly, much of the feedback is coming via social media. Benefit’s Instagram has received a huge number of positive comments about Kate, which is an encouraging step for both Kate and the company. The future is looking good for Kate and hopefully she and Benefit will enjoy a long and prosperous relationship.